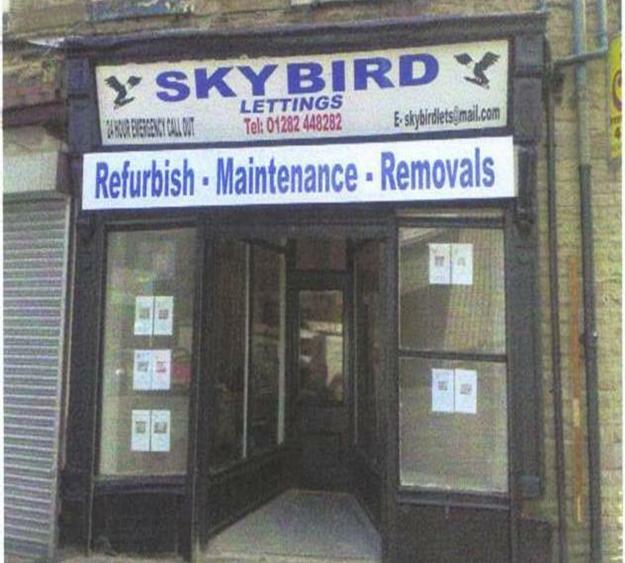 Skybird Lettings is a local, independent firm specializing in Residential Lettings and Property Management in Burley and surrounding areas. As specialists, we are fully focused on the priorities and needs of Burnley landlords and tenants, and, unlike estate agents, our loyalties are not divided by dealing with property sales and mortgages. We work hard on behalf of our landlords and tenants to get the best deals and return on investment. Skybird Lettings endorses the office of fair trade standard code; we have qualified tradesmen who will carry out repairs and refurbishment on your properties. All information given to us is completely "confidential". We provide a 24/7 on call maintenance centre that attends to all the little annoying repairs in your rented property. Saeed/ John can be contacted on 01282 448282. We have flexible payment schemes.